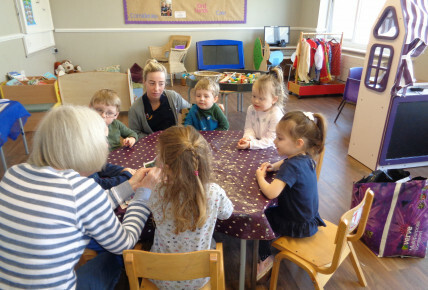 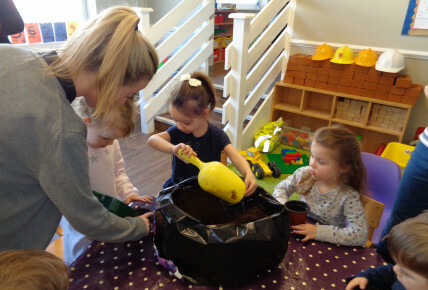 Lindsay from Holmes Chapel Train Station Volunteers join our pre-school class today to help plant flower seeds which will then be planted at the train station. 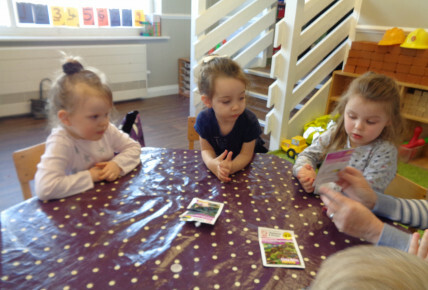 Lindsay talk to the children about the different flower seeds and what they needed to grow. 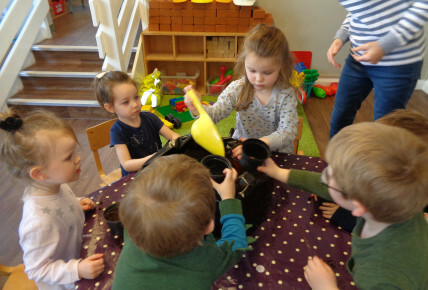 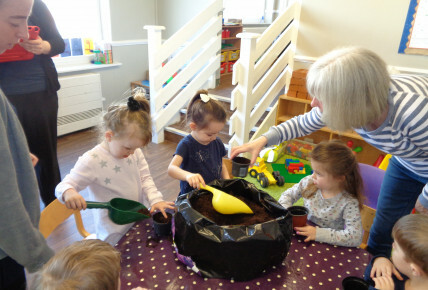 The children filled up their pots with soil, chose their flower seed then watered it to help it grow. 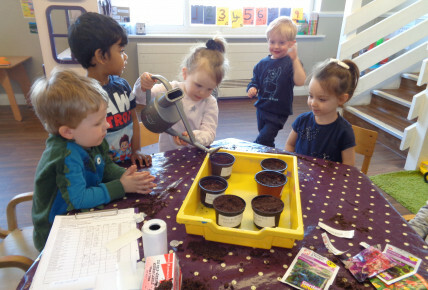 The children will be looking after the growing seeds until they are ready to be planted.